Veneer is a time honored creation. If we look into the History of Veneer, ancient Egyptians were the first to produce thin sheets of wood from logs. Well the real date for when veneer came into market is unsure. 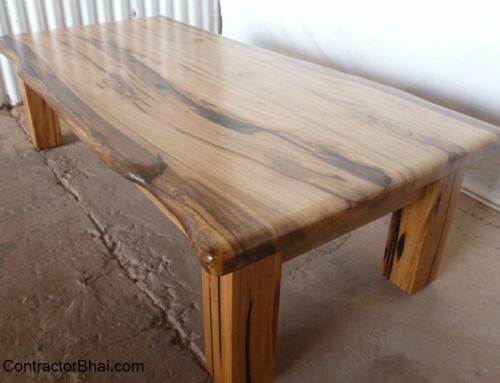 Prehistorically, that is during 1947’s furniture, artifacts or wooden items was made directly from log of wood. There were no skilled labors during those times to make proper furniture and wooden items. Basic seating furniture and beds were made by cutting of logs of wood. Even staircases, columns, etc. during those time was made by chopping logs. Plywood too was not known to many. Only wealthy consumers could afford it. You could get to see such houses where wooden staircase and flooring all is made of wood like olden times in Mumbai- Grant Road area. Veneers were quite well known in Egypt during the pyramid builder’s era. 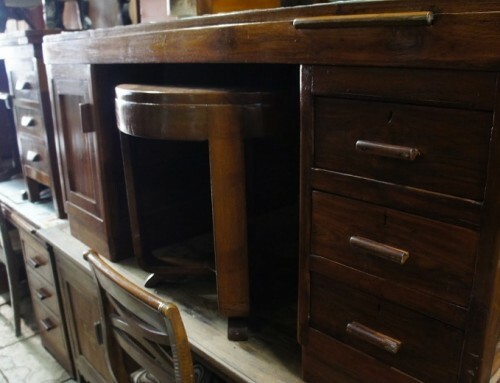 19th century was the period when veneer was very popular and accessible in form of furniture. Eventually machinery were made and imported in India which increased the popularity and accessibility of Plywood. This was during 60’s and 70’s that plywood came to be known .In India, plywood, or wood in any other form came from Calcutta. Calcutta was the main port for wood then because factories relating wood were all situated there. It was in 80’s that Calcutta ruled the industry of wood in true sense. Marine ply, Commercial ply and Veneers progressively emerged in Indian market. 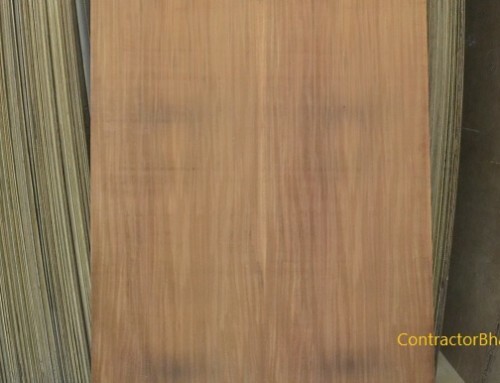 Indian Veneer was available in 4 species only, namely, Rosewood, Mahogany, Teak and White Cheddar. Veneer was yet not known to common people in India. Gradually in 90’s veneer industry developed and factories were set up in India. Until then there was no Veneer company or brand had started its individual factory. 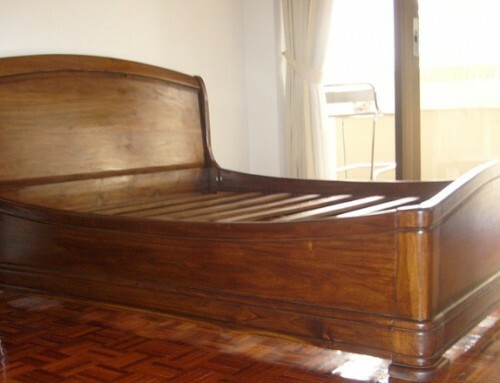 Veneer wood was then imported from African, European and other markets. White cheddar, Sycamore, white ash, white oak and other species got added in veneer industry which gave choices to home owners. It was since 2005, there is a vast genre of veneer available that completely changed the veneer market. Veneers were given different finish, cuts, patterns and polishes like metallic veneer, mismatch veneer pattern, etc. Decorative veneer is available and is manufactured in several concepts and individual choices. Every factory in different parts of India is coming up with unique and individual ideas. Raw materials for making Veneer banned in India. 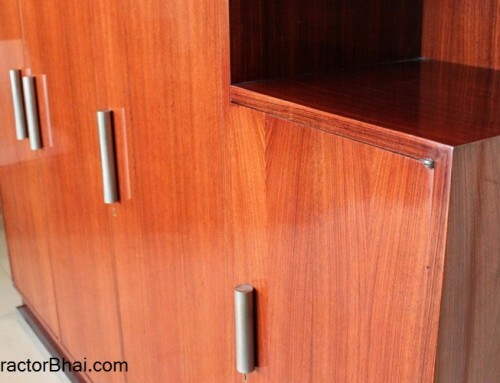 Certainly Veneer is manufactured here in India, but all the raw material i.e. 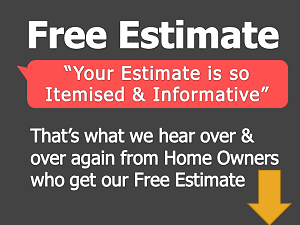 polish, chemicals, logs of wood etc. are all imported. 80%-90% of raw material is imported. Production of these raw materials is banned in India. Well there are log of rosewood, etc. available via auction. Rest is all imported. Also the quality and appearance of wood Species of African, Brazilian, US trees are much better. There’s only one pioneer Mr. Vinit Agarwal who supplies to whole industry in India. He imports raw material on a very large scale like number of containers are called for and supplied then. Once the logs of wood are imported, they are cut and processed for veneering. Today you have veneers sold under different brands and company name. 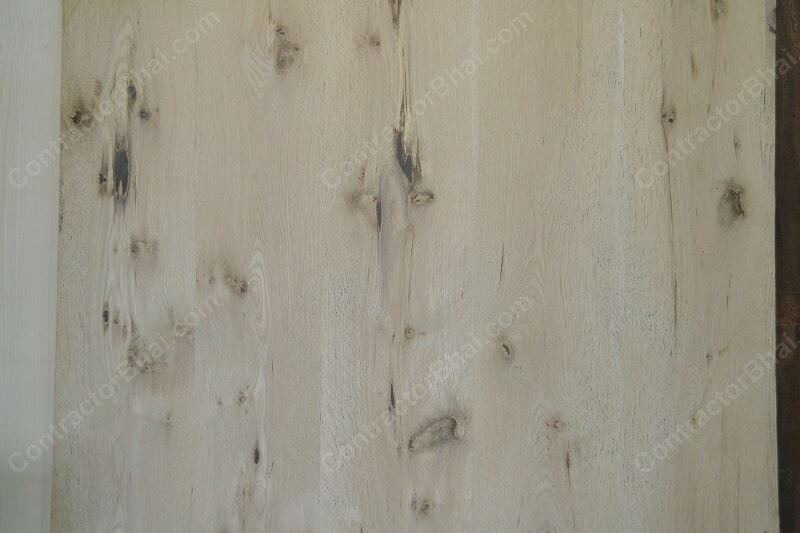 But the truth is that not more than 12-15 Company actually manufacture natural decorative veneer. One of it is in Delhi. 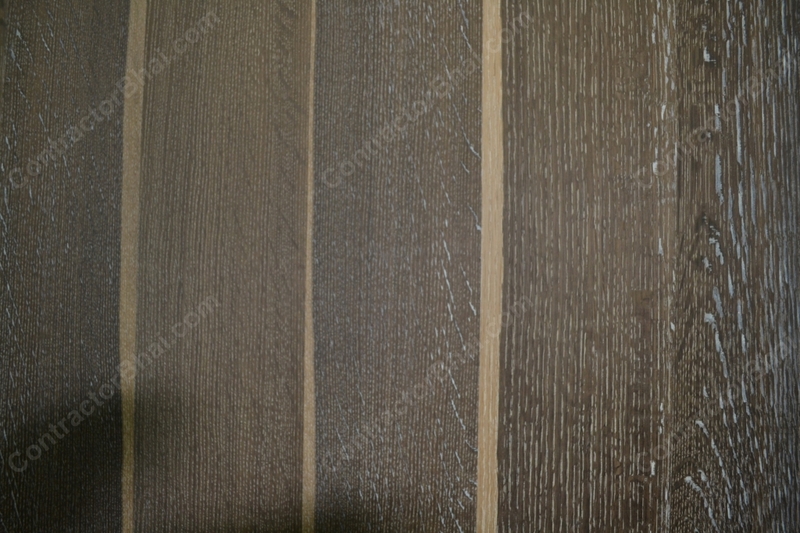 Well many manufacturers of artificial and composite veneer are there, but here we are talking only about natural decorative veneer. 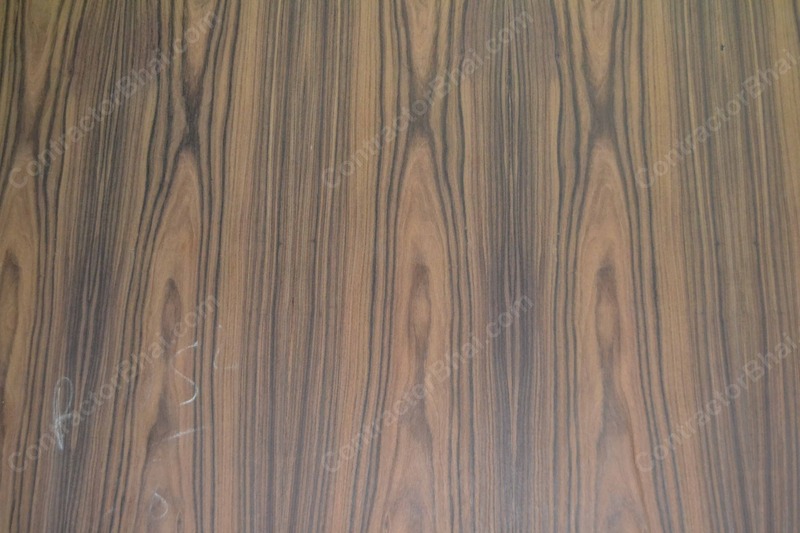 With advanced technology and growing awareness of natural wood veneer, skill of veneering has become more popular today. Today you get to see veneered wood panels not only for home but for shops, offices, banks, everywhere.